A provider of effective and disruptive pre-paid card programs, mobile banking solutions and Cryptocurrency technologies, serving the marketplace since 1999. 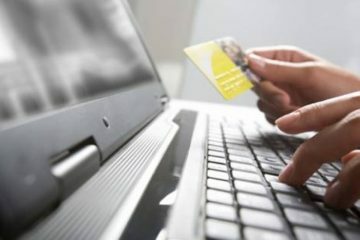 A provider of state-of-the-art custom pre-paid card solutions. Mobile banking platforms for peer to peer lending transactions. 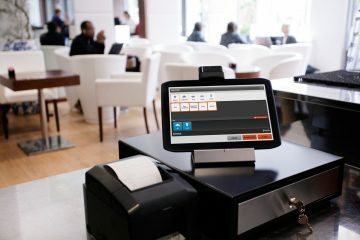 Provider of a solution to integrate the company’s POS platform with digital currencies. Fintech Select owns and operates 3 core business divisions and an integrated call centre. Our robust MasterCard and Visa prepaid card programs have been deployed across multiple Corporate and Government organizations. 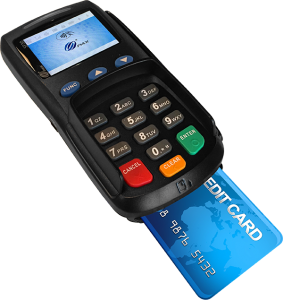 The Company’s MasterCard branded card program serves a large Point Of Sale (POS) footprint which allows consumers to activate, fund and reload their cards. Our Pre-Paid card program & POS network is the conduit for our Fintech and Crypto solutions. Mobile Banking & P2P Lending. Our Mobile banking solution is interconnected with our Pre-Paid card giving consumers financial freedom through many disruptive features including Peer-to-Peer micro lending, bill payment, remittance and other financial features. Cherry is Uberizing the mobile banking space by offering a cost effective Peer-to-Peer solution by matching borrowers with lenders as an alternative to higher cost lending institutions. Selectcoin is a POS Cryptocurrency solution providing easy and hassle free buying and or selling of Cryptocurrencies through our retail partners. Our solution is interconnected with our Selectcoin card and POS footprint that allows anyone to buy and sell Cryptocurrencies through a streamlined and simplified manner. 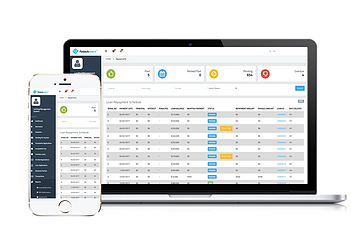 Our custom and proprietary solution makes every POS Terminal a Cryptocurrency exchange. Our 24/7/365 multi-lingual call center supports our clients in both Canada and the US. This service can be contracted separately by third parties. Our call center is scalable to support any size customer service program. Fintech Select is a provider of robust and disruptive Pre-Paid Card programs, Mobile Banking Solutions and Cryptocurrency technologies. We have enabled these core assets, which operate through separate divisions, to work together harmoniously to create a new and ubiquitous environment for consumers and businesses alike. ​ Our mission is to provide customers with choice, convenience and cost-effective ways to facilitate traditional and crypto financial transactions. We have created a widespread Fintech and Cryptocurrency eco-system through our network of partners leveraging our Pre-Paid cards and POS solutions. Check out some recent news! Fintech Select News direct to your inbox. © 2018 Fintech Select Ltd | Powered by Bantr Inc.